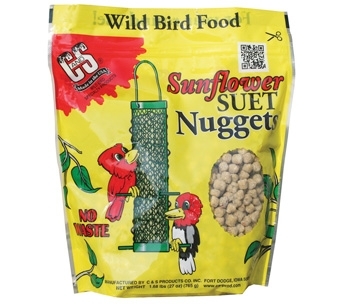 The Suet 'n Seed Chicken Bird Feeder is uniquely designed to hold sunflower seed, shelled peanuts, and up to 2 suet cakes. 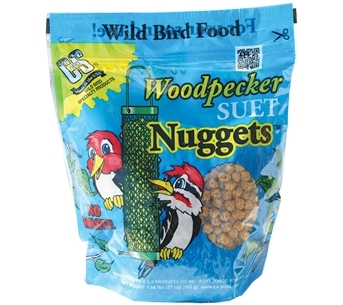 The all-over mesh construction is ideal for clinging birds such as finches, chickadees, nuthatches, woodpeckers, and more. A door on top of the feeder opens for filling seed or peanuts. Deter squirrels with the Fortress Feeder! This uniquely designed metal cage on the outside protects your feeder from damage that squirrels often cause. Rust resistant finish! 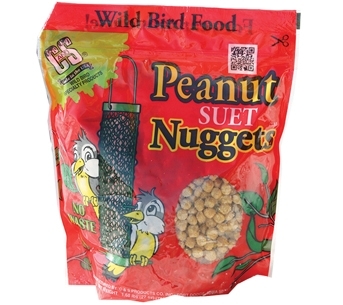 The Perky-Pet® Fortress® Squirrel Resistant Bird Feeder features 12 feeding stations and a 4.5 lb seed capacity. The clear plastic reservoir makes it easy to monitor seed levels. 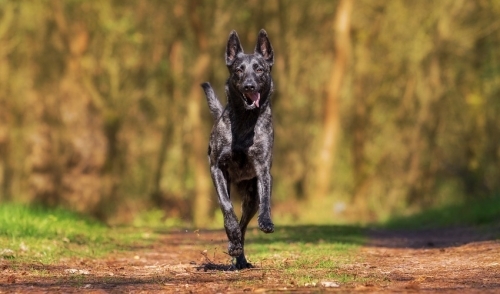 This model also has a chew and rust-resistant finish and an integrated seed funnel that makes filling fast and easy. 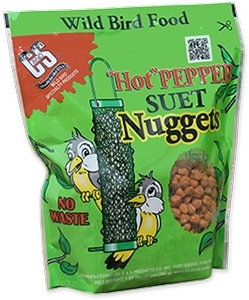 These innovations make this squirrel resistant feeder one of the most economical and convenient on the market! Remember to clean your squirrel resistant feeder at least twice a week with a mild soap and water solution. 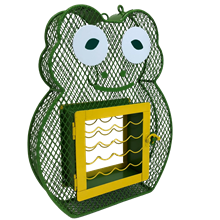 The Perky-Pet even seed squirrel dilemma, an innovative squirrel proof bird feeder, features a wire barrier that protects against squirrel damage. 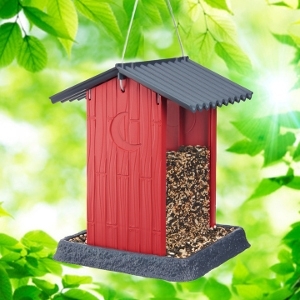 The Outhouse Hopper Style birdfeeder is part of an extensive Village Collection of feeders. 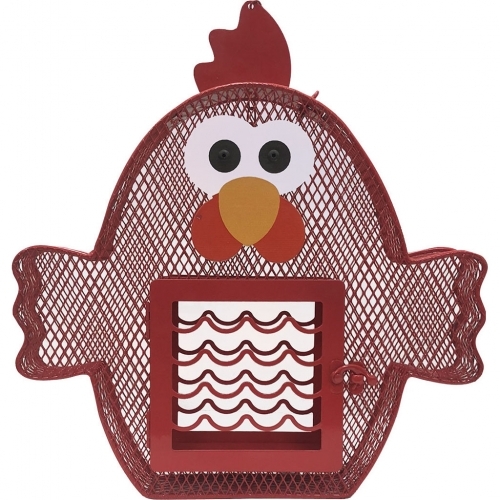 This hanging hopper birdfeeder is crafted out of lightweight plastic for strength and durability. Meausuring 8.13 x 8.13 x 11 inches high, this feeder holds 4.25 lbs. of your favorite seed. For monitoring seed levels, the center chamber has two clear window panes. To fill the feeder, simply lift up the roof. This birdfeeder displays a crescent moon on the raised wood-like side panels to add a touch of country charm to your backyard. 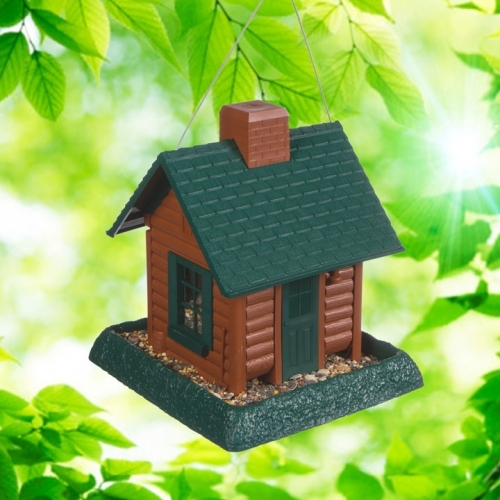 The Green Barn birdfeeder is part of an extensive Village Collection of feeders. 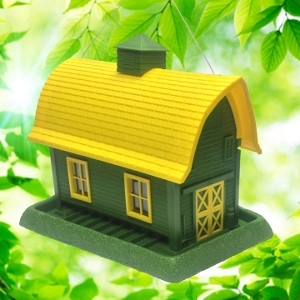 This barn-style feeder has green sides with yellow accents and a yellow roof. Measuring 10.25 x 9.5 x 13.25 inches high, this feeder holds 5 lbs. of seed. Its windows are framed with clear plastic panes to monitor seed levels. The roof contains a lift-off cupola to make filling this feeder a breeze. The large tray/perch is removable for easy clean out. 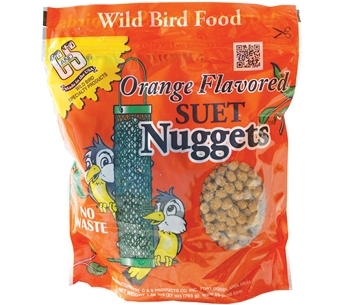 This versatile feeder can either be used as a hanging birdfeeder or pole mounted and offers a three year warranty. 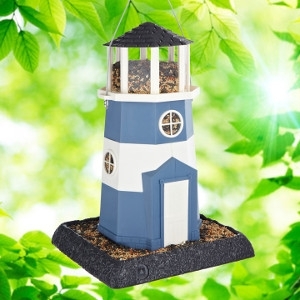 Made from durable molded plastic, this feeder will last for years to come and brighten any backyard. 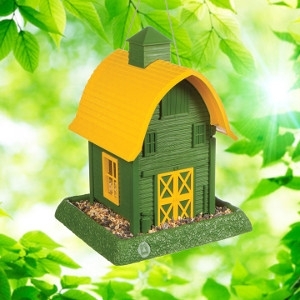 The Large Green Barn birdfeeder is part of an extensive Village Collection of feeders. This feeder is reminiscent of a country barn with yellow accents and roof. Meausuring 14.5 x 10.5 x 11.5 inches high, this feeder has the capacity to hold 8 lbs. of seed. For monitoring seed levels, its windows are framed with clear plastic panes. 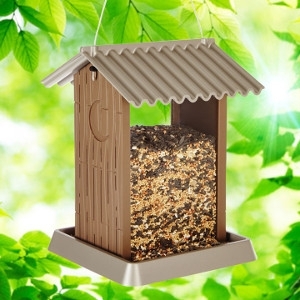 The roof contains a lift-off cupola to make filling this feeder a breeze. The large tray/perch is removable for easy clean out. 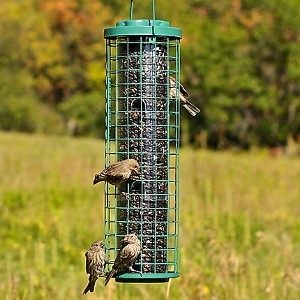 This versatile feeder can either be used as a hanging birdfeeder or pole mounted and offers a three year warranty. 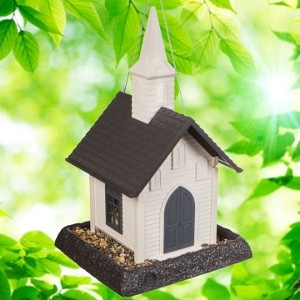 Made from durable molded plastic, the country charm of this feeder is sure to captivate your feathered friends. 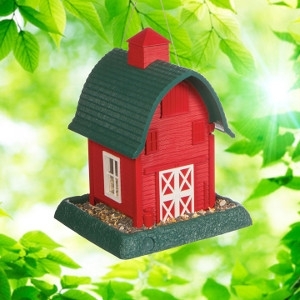 The Red Barn birdfeeder is part of an extensive Village Collection of feeders. This feeder is reminiscent of a country red barn with white accents and a green roof. Measuring 10.25 x 9.5 x 13.25 inches high, this feeder has the capacity to hold 5 lbs. of seed. For monitoring seed levels, its windows are framed with clear plastic panes. The roof contains a lift-off cupola to make filling this feeder a breeze. The large tray/perch is removable for easy clean out. 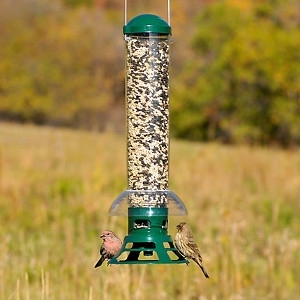 This versatile feeder can either be used as a hanging birdfeeder or pole mounted and offers a three year warranty. 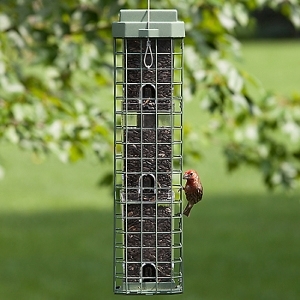 Made from durable molded plastic, this feeder will last for years to come. 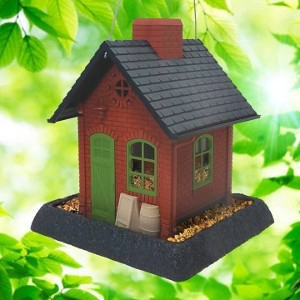 The Old Town Pub Birdfeeder is part of the ever growing Village Collection of feeders. The green door and arched windows welcome all those that flock to it. The menu board, wood-like barrel and caged light are just a few of the many intricate details on this pub. Measuring 10.25 x 9.5 x 11.5 inches high, this feeder holds 5 lbs. of your favorite seed. 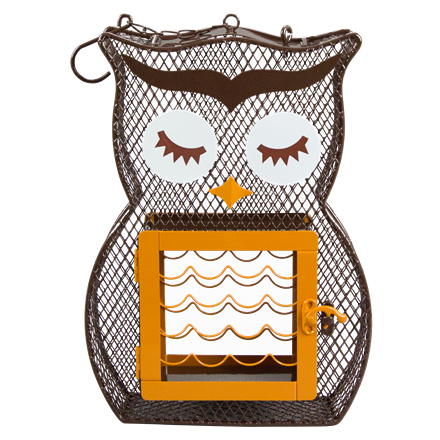 It can be mounted from a pole or hung on a tree branch or hook. The arched windows have clear plastic panes so that you can monitor seed levels; when the seed goes down, just lift off the chimney to fill. The large tray/perch is removable for quick cleaning. 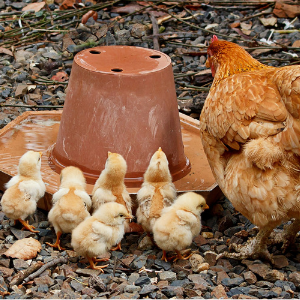 We offer a three year manufacturer warranty on our entire Village Collection of feeders. 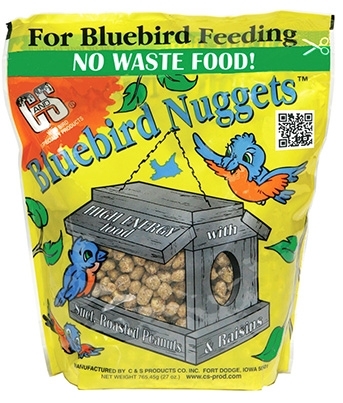 Made from durable molded plastic, this feeder will last for years to come! 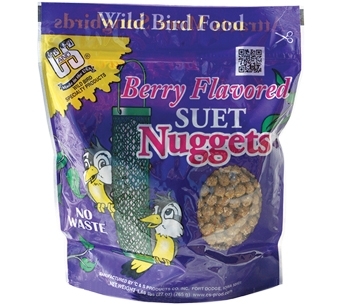 The Suet 'n Seed Owl Bird Feeder is uniquely designed to hold sunflower seed, shelled peanuts, and up to 2 suet cakes. 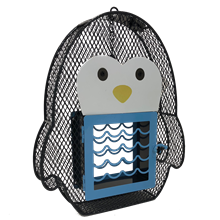 The all-over mesh construction is ideal for clinging birds such as finches, chickadees, nuthatches, woodpeckers, and more. A door on top of the feeder opens for filling seed or peanuts.